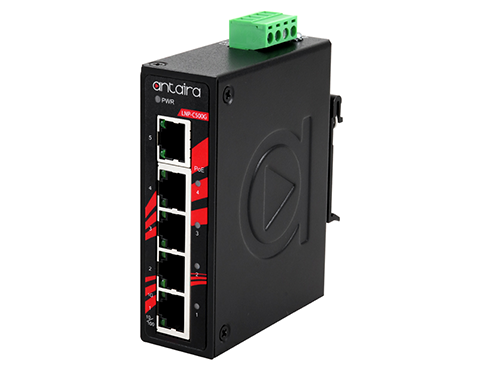 As an industrial networking communication and technology manufacturer, Antaira Technologies has continuously developed reliable and innovative solutions to keep data moving in various application environments. 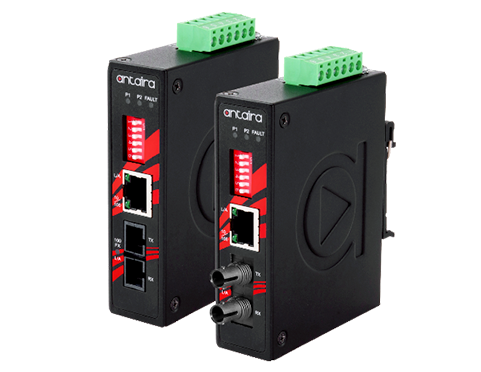 Take a look at Antaira’s latest cutting-edge industrial solutions ranging from Ethernet switches, industrial wireless devices, Ethernet media converters, and serial communication devices. 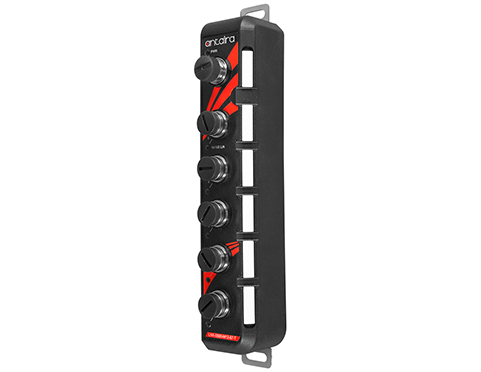 Antaira products support industry standards and perform efficiently in rugged environments. Industrial environments can contain hazardous corrosive gases, moisture, and debris that can harm electronics. Antaira’s advanced process of conformally coating products helps thoroughly prevent corrosion. Download Antaira’s latest master product catalog, power over Ethernet (PoE) switch guide, and industry literature for automation, ITS, oil and gas, security, and water wastewater. View Antaira’s upcoming 2018 event schedule. Stop by Antaira’s booth to speak with our experts about industrial networking communication and see what new products have been released! All Antaira products are backed with a warranty of up to 5 years. Antaira warrants products against defects in material and workmanship for up to 5 years from the date of purchase. View factory automation, machine vision, process automation, and material handling applications. Learn about toll plazas, traffic monitoring, weigh stations, bus depots, railroad crossings, and light rails. Browse offshore platform and oil pipeline applications with product meeting proper certifications. Browse solar power, substation, and wind turbine monitoring applications using industrial networking. View security applications for parking lot surveillance, fire alarm monitoring, and access control. Learn about water treatment processes, pipeline monitoring, and remote pump station monitoring. Antaira is a leading developer and manufacturer that provides high-quality industrial networking and communication product solutions. 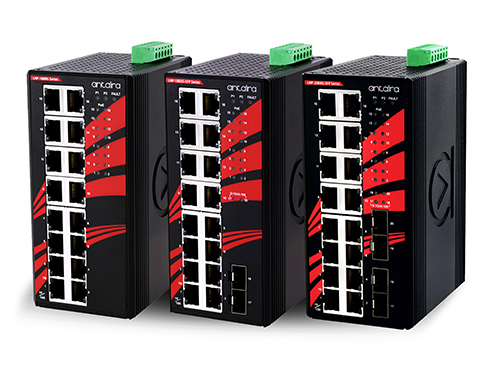 Since 2005, Antaira has offered a full spectrum of product lines that feature reliable Ethernet infrastructures, extended temperature tolerance, and rugged enclosure designs. 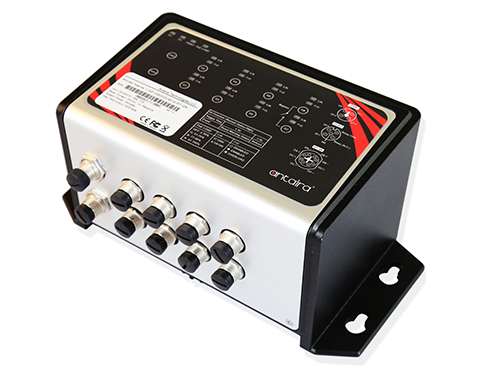 Our product lines range from industrial Ethernet switches, industrial wireless devices, Ethernet media converters, and serial communication devices. Our vast professional experience allows us to deploy a wide array of products worldwide in mission-critical applications across various markets, such as, automation, transportation, security, oil & gas, power/utility, and medical.